At Premier Auto & Self Storage, we provide convenient self storage solutions. 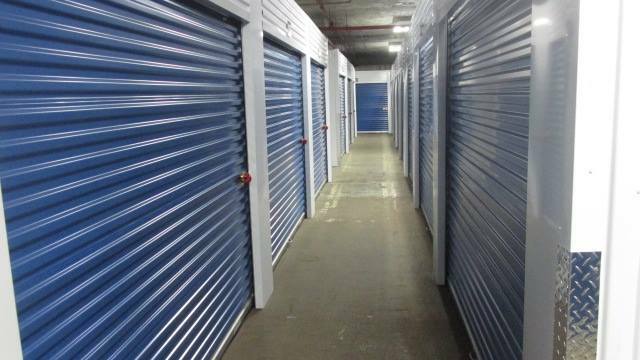 With a wide range of units, we have the right size for all of your storage needs. Our focus on security will put you at ease, while our rates will keep you happy. Our full-service storage facility is designed for your convenience. Open 6 days-a-week, our friendly staff of professionals will help you find the most affordable solution with competitive rates and no deposit required. Whether you’re moving, want to free up more space at home or at the office, or just need a place to keep things for a while, we can help!